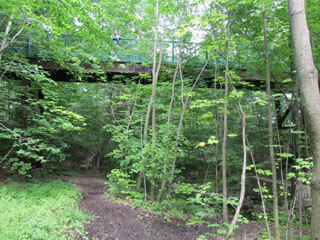 Look below to see pictures of the actual locations. 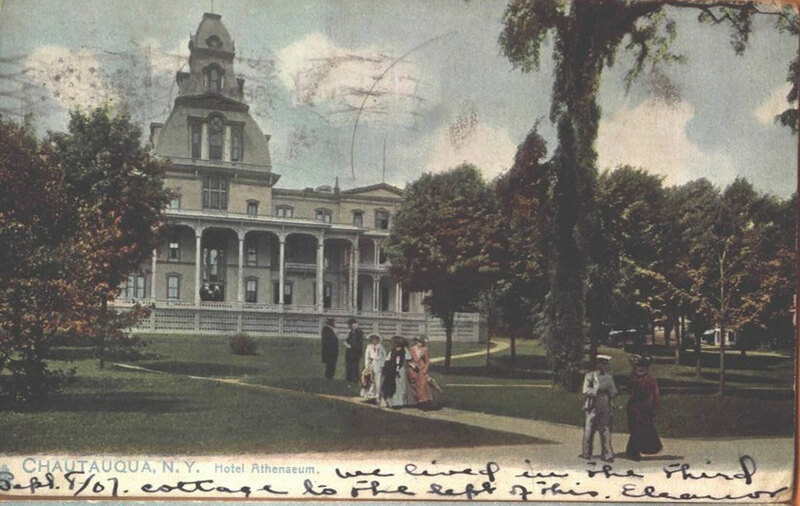 Most of the homes on Delaware Avenue in 1885 were torn down to build more ornate mansions in the 1890's, so the Eaton's house is not there. 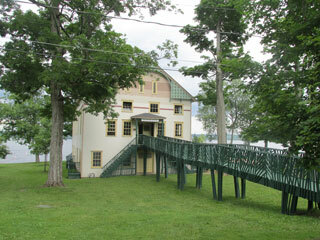 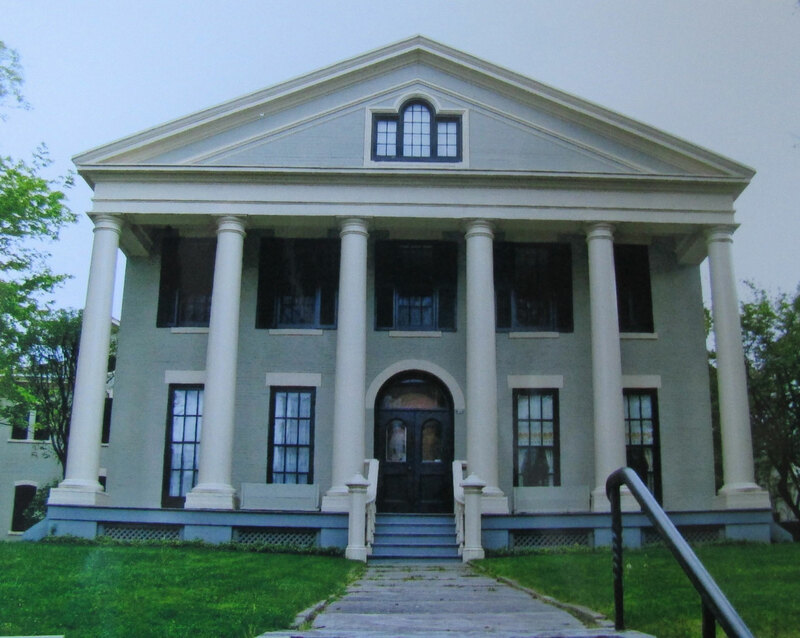 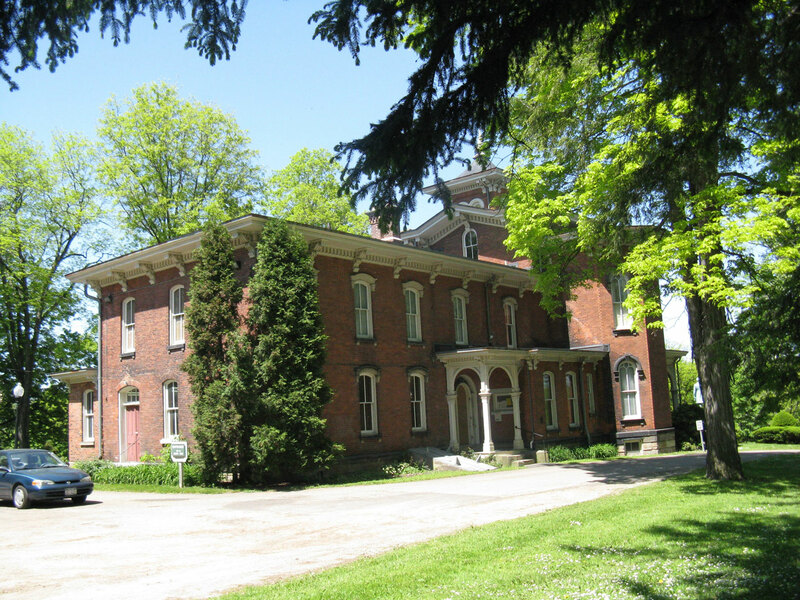 However, I modeled their home after the Fenton House in Jamestown, New York. 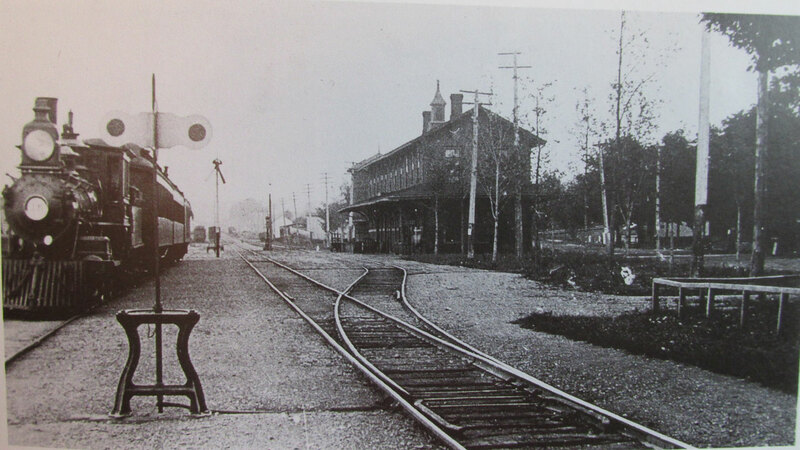 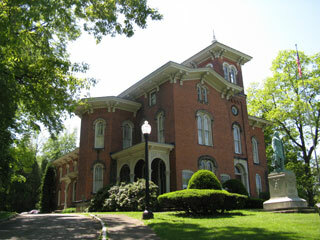 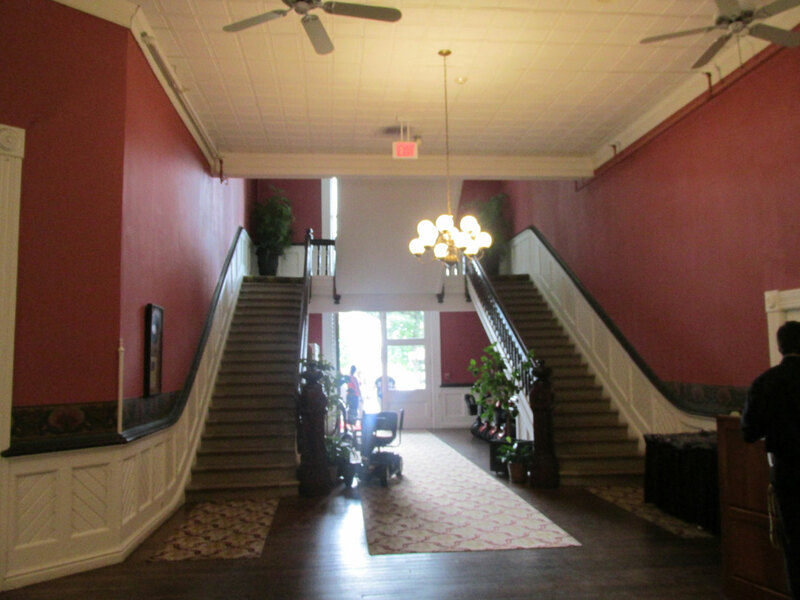 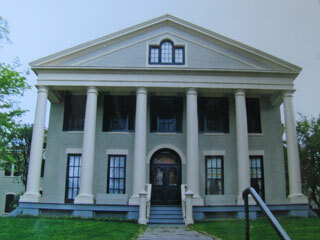 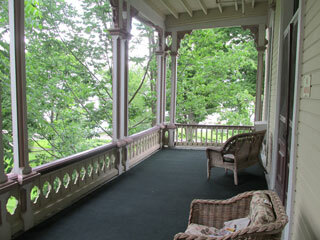 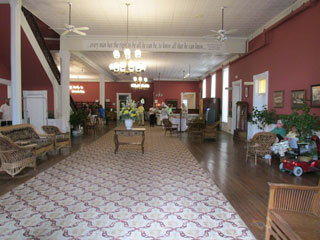 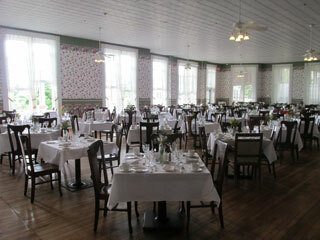 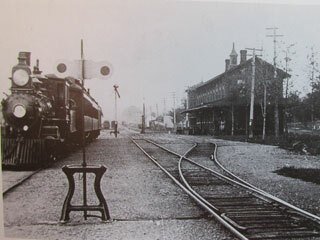 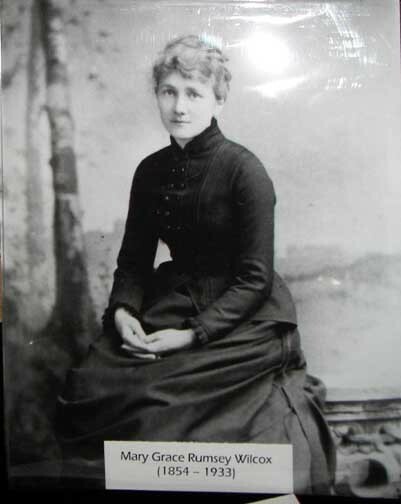 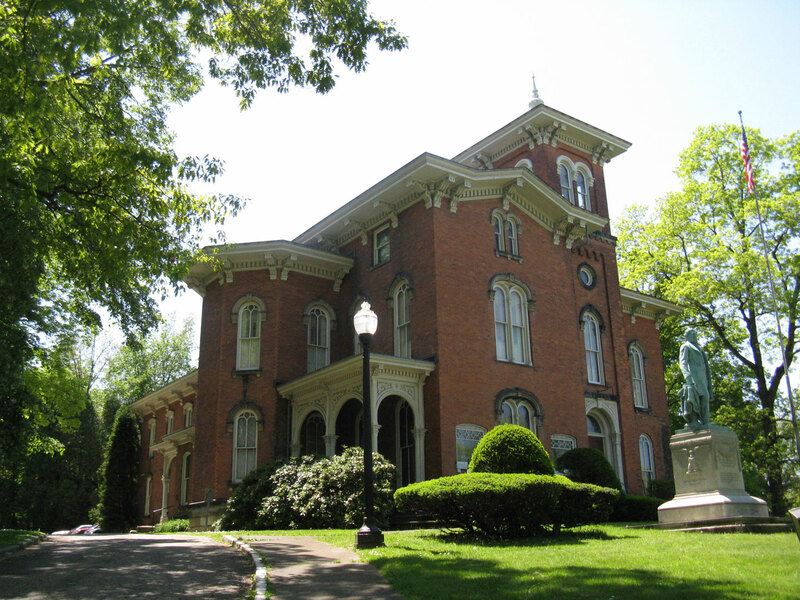 You can visit it at the Fenton History Center, 67 Washington Street, Jamestown, NY 14701. 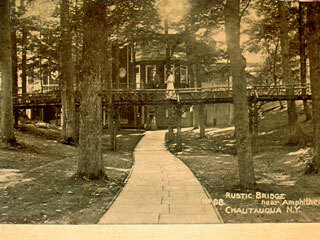 Here is their website for more information: http://www.fentonhistorycenter.org/. 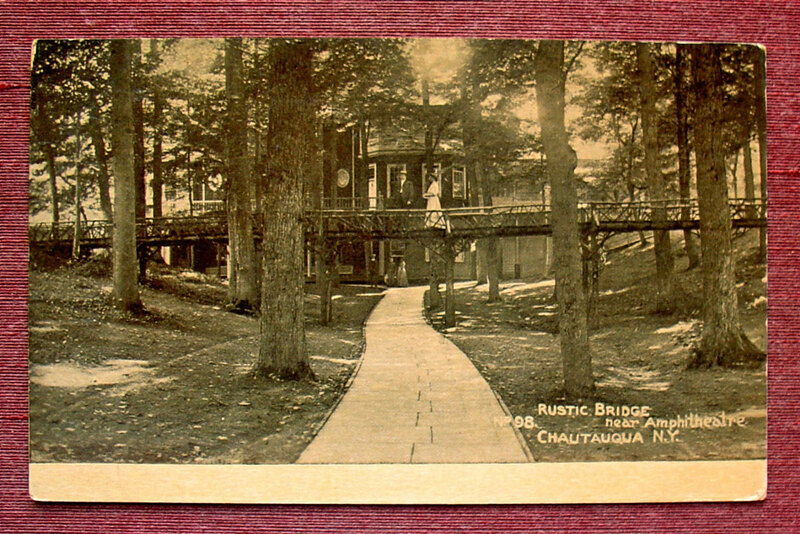 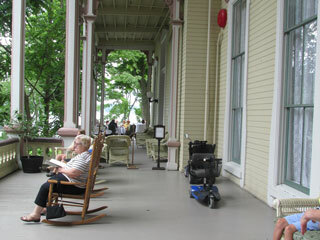 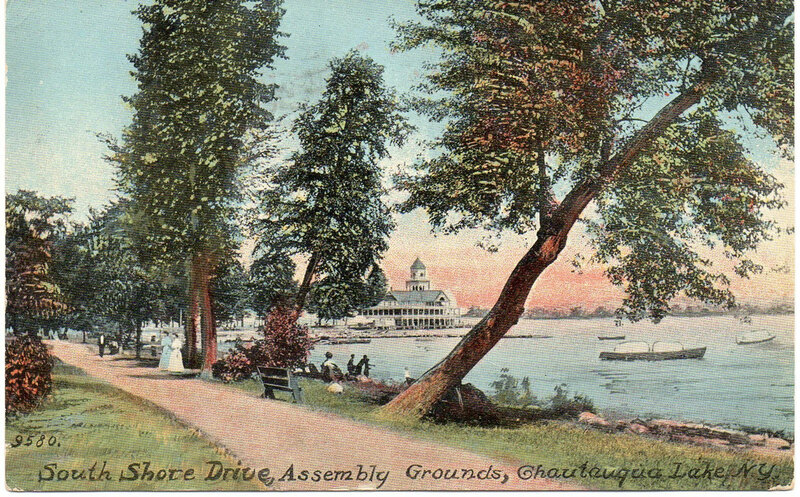 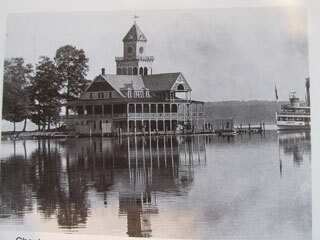 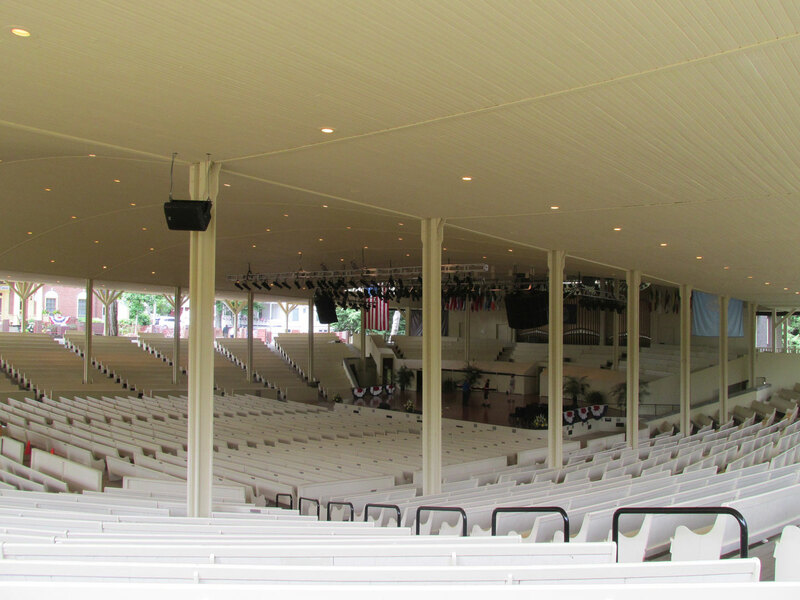 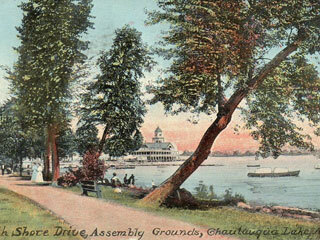 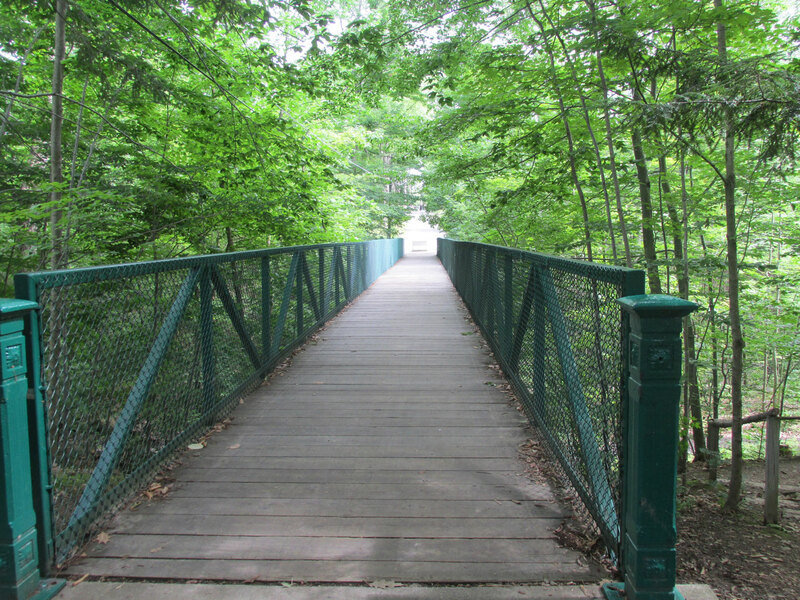 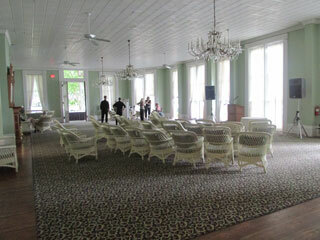 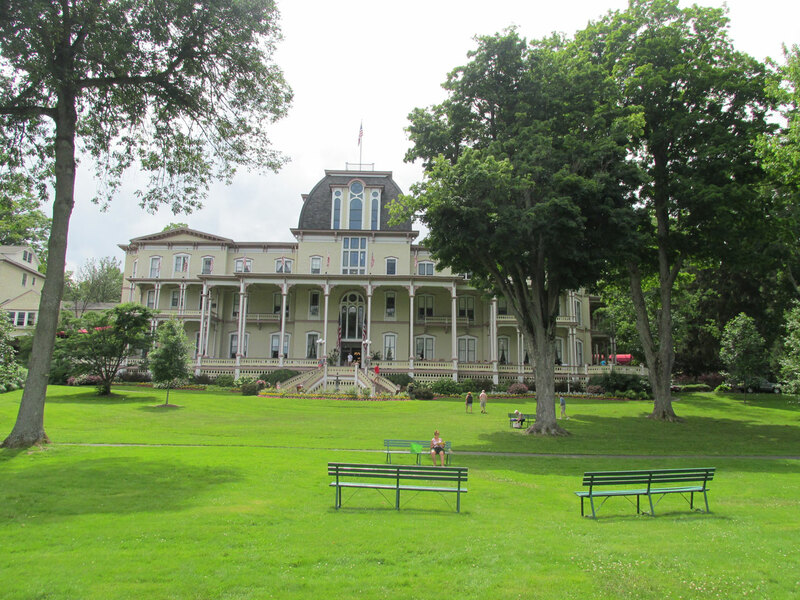 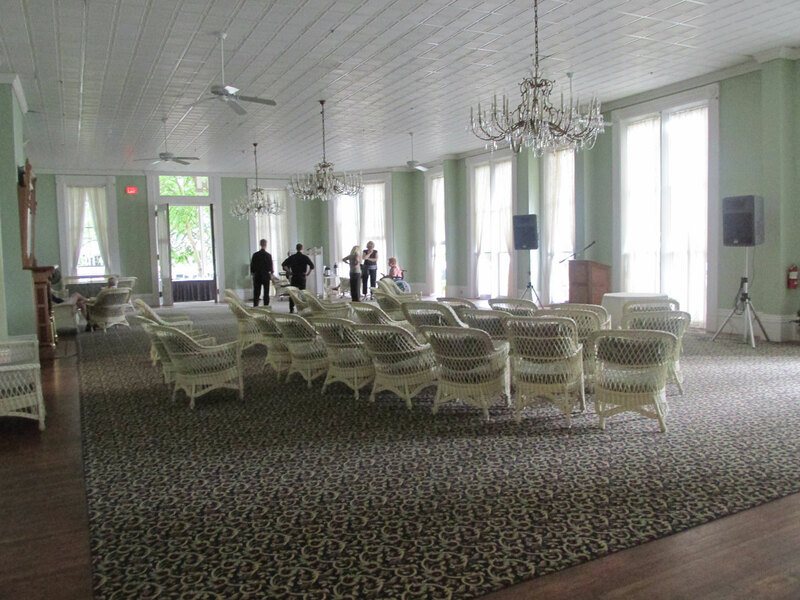 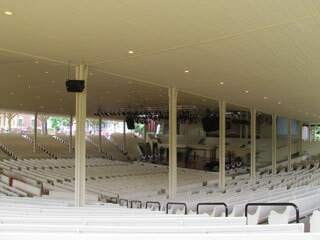 The Chautauqua Institution was founded in 1874 by Lewis Miller and Bishop John H. Vincent as a two-week training course for Methodist Sunday school teachers. 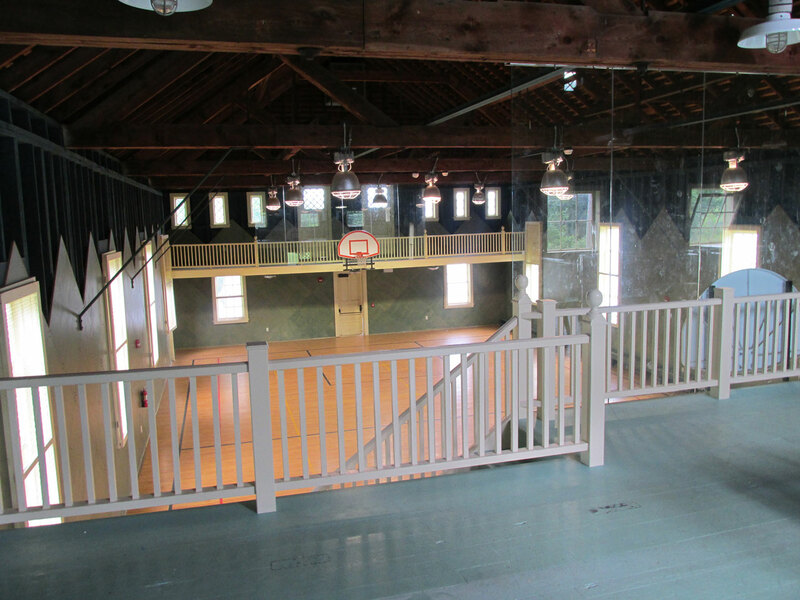 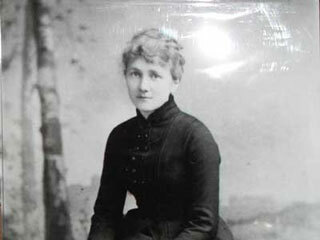 It was so successful that it grew to become an ecumenical religious, cultural, and educational center. 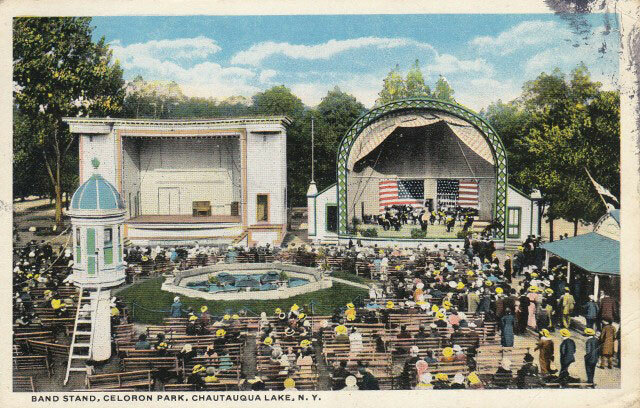 Today 145,000 people during the summer season attend concerts, theater, symphony, ballet, opera, art exhibitions, and lectures. 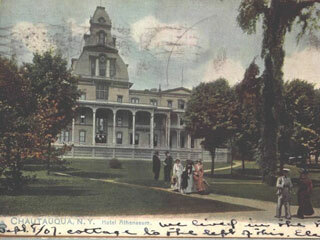 People stayed in tents those first few years and gradually built houses on their tent platforms. 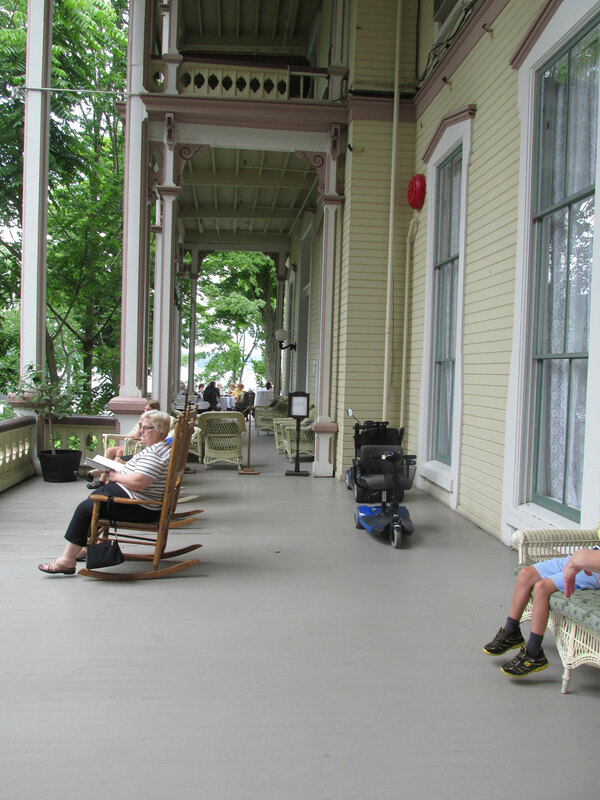 More people came and build bigger houses with gingerbread trim and tiers of porches. 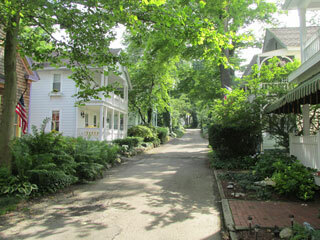 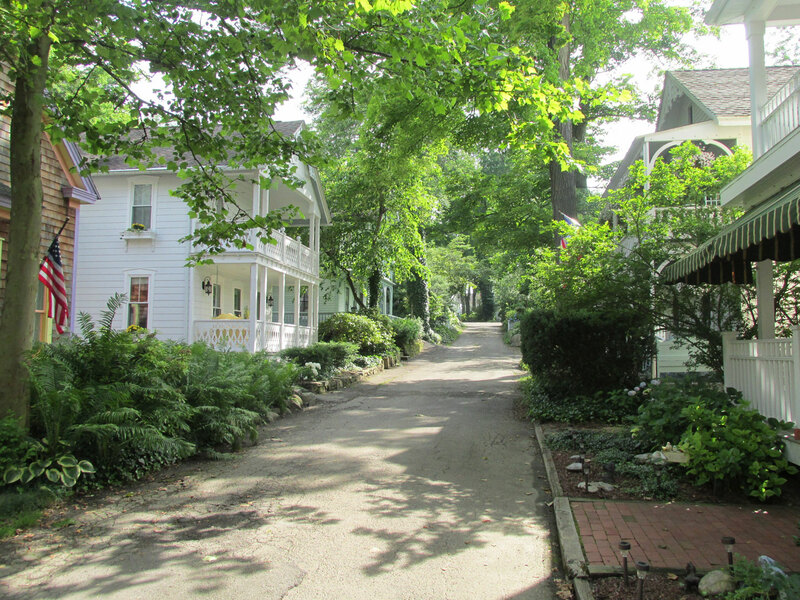 Most of them are still standing, and you can step back into time as you stroll the quaint, tree-lined streets. 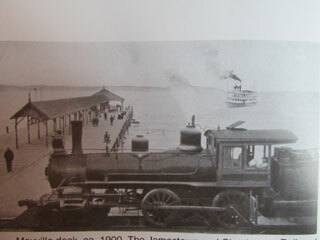 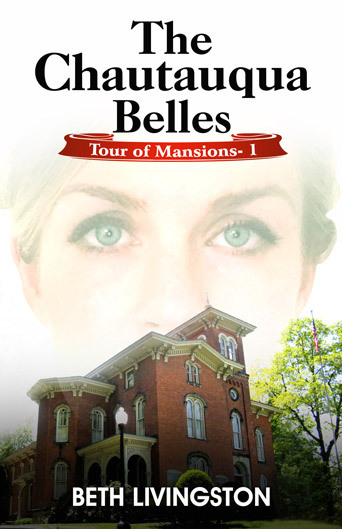 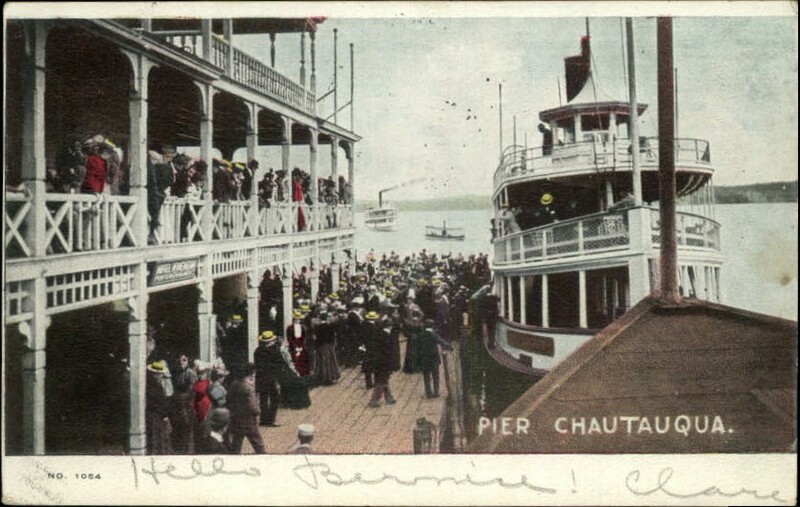 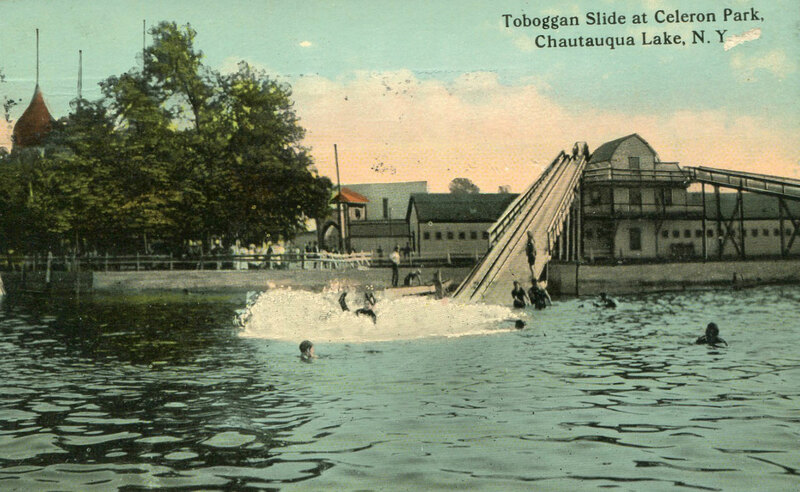 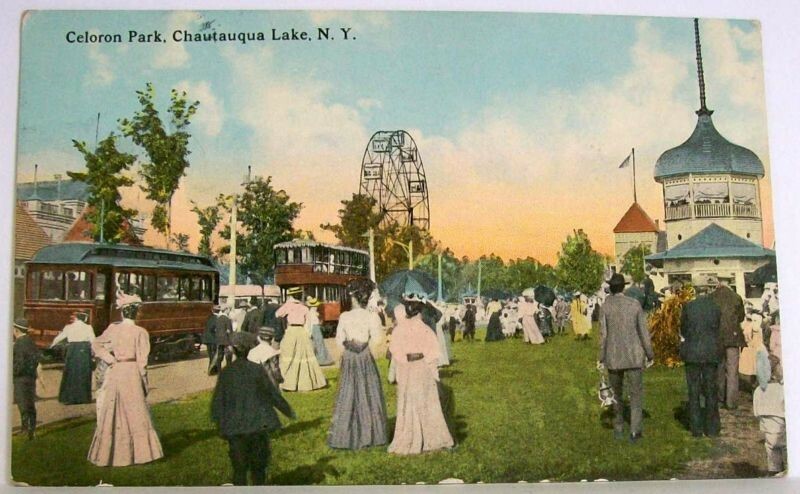 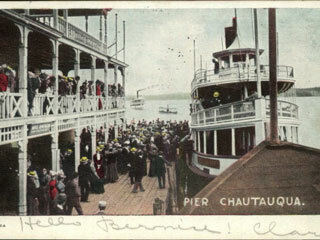 The title for my book, The Chautauqua Belles, is actually named after a steamboat called The Chautauqua Belle which rides Chautauqua Lake today. 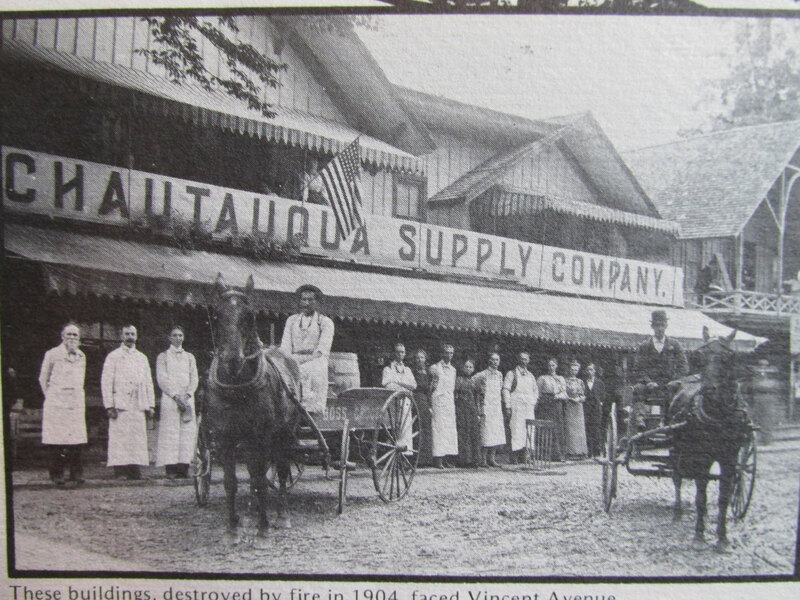 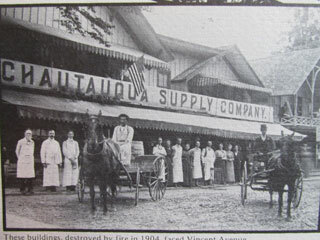 The grocery where Patricia worked was destroyed by fire in 1904. 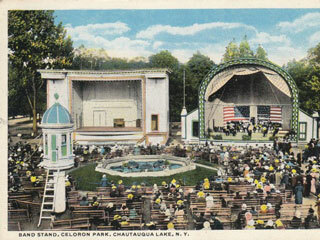 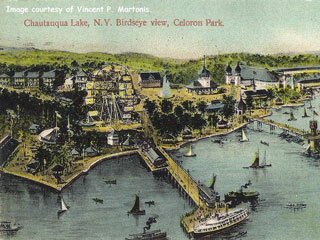 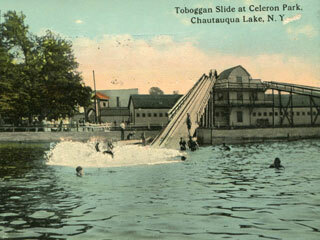 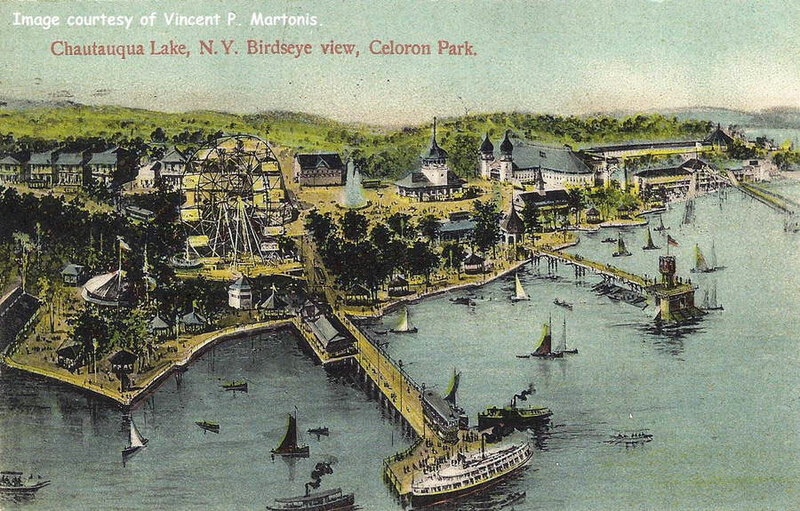 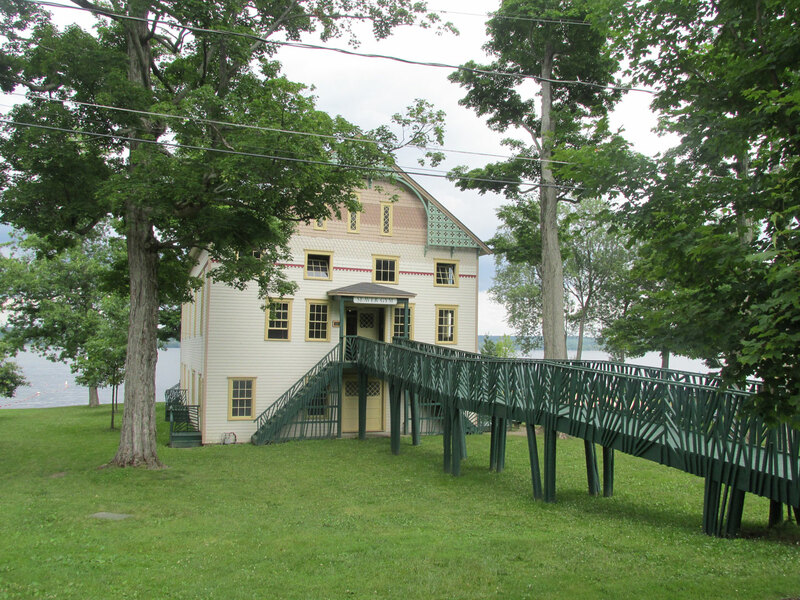 Near Jamestown, New York, Celoron was a huge amusement park that rivaled Coney Island. 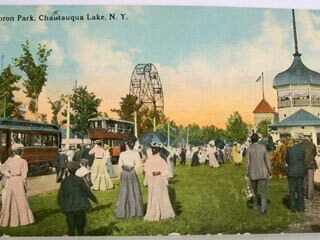 It opened in 1894 and closed in 1962. 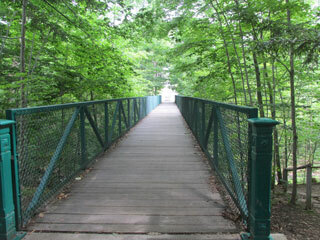 Today nothing stands.